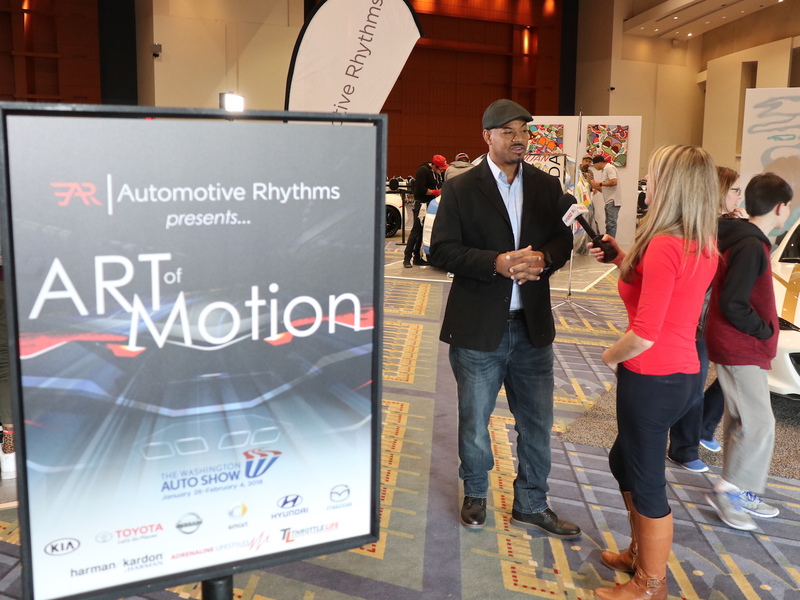 The 3rd Annual ART-of-Motion exhibit set the scene ablaze from the main lobby to the 3rd floor of the Walter E. Washington Convention during the 2018 Washington Auto show. Manifested by Automotive Rhythms (AR) — our trendsetting urban automotive media group — the cutting-edge, graphic presentation highlighted more than 13,000 square feet of engaging and creative eye candy consisting of motorcycles, slingshots, luxury autos, electric cars, fashion, murals, DJs, and the all-new “in the cut” barbershop. 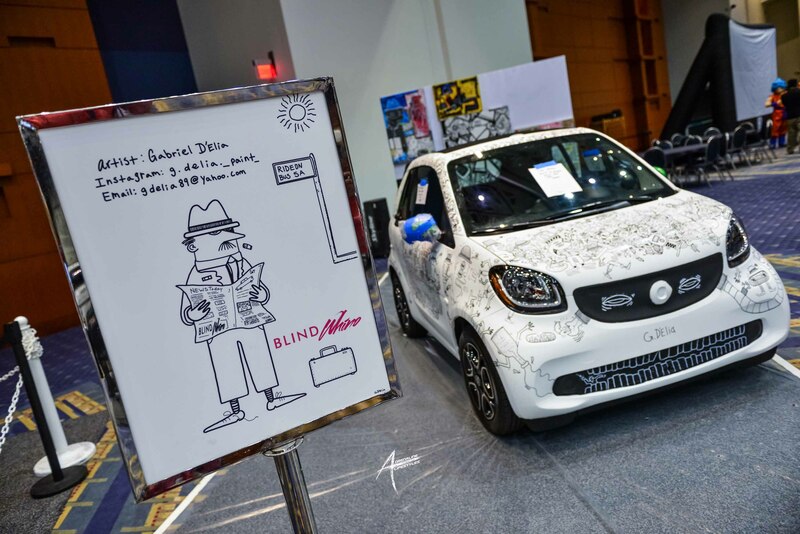 The emphasis was centered on AR’s talented cadre of painters who showcased visual skills live for attendees to witness and enjoy as vinyl wrapped rides were literally transformed into arts of motion. 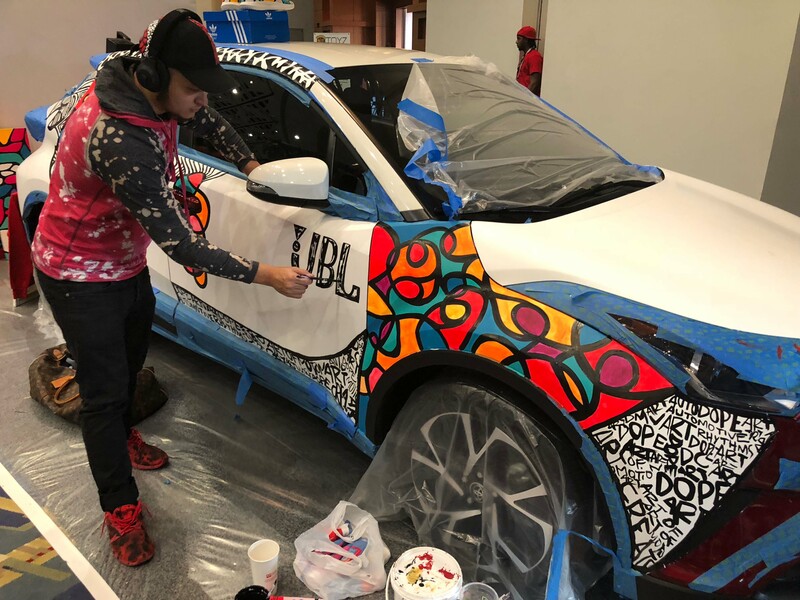 To kick off the festivities on media day Shawn “SP the Plug” and Juan Pineda painted on their respective vehicles while Kimatni D. Rawlins, president and publisher of AR and founder of Fit Fathers, hosted media throughout the day to inform them on the diverse aspects of the exhibit. Both TV news and radio coverage was heavy from stations such as NBC 4, Fox 5, ABC 7, News Channel 8, CBS 9, WPGC, WKYS, Reaching America, Circa News, WUSA, and many more. 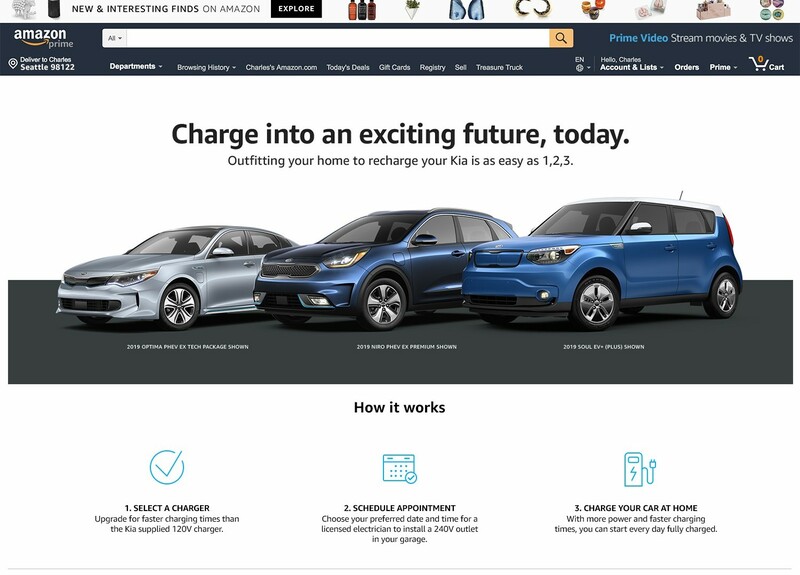 Here is a recap of the vehicles, partners, and entertainment segments of the energetic and eclectic display. 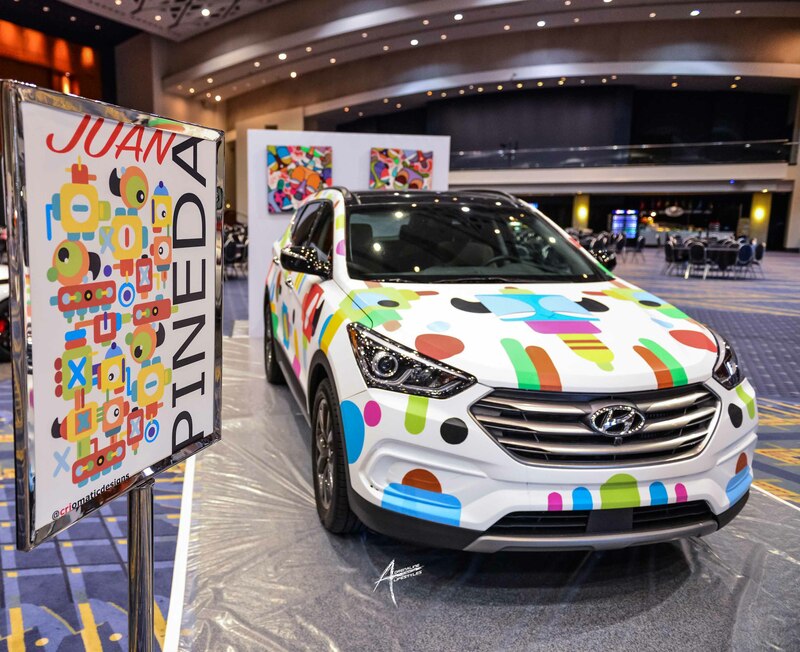 Hyundai’s 2018 Santa Fe Sport was blessed by the talents of Juan “CRI” Pineda, a District of Columbia based visual artist, with a distinctive style characterized as urban-contemporary street art. This went great with the Santa Fe’s modern and slightly aggressive redesign as he laid down his Aztec styles and vision on the Korean SUV. Nationally celebrated Edward Joseph aka “Ed the Artist” is an abstract visualizer specializing in lines that seek influence using shapes, forms, colors, and textures as evidenced in his work on our 2018 Toyota C-HR infused with sound bites of JBL’s auditory branding. The popular C-HR is unique in presence so Ed decorated the crossover with animated and vibrant patterns. 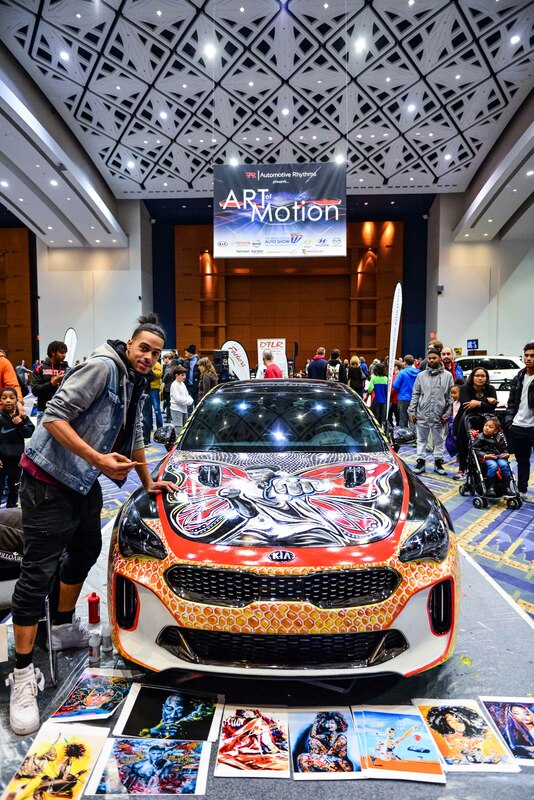 Portraitist Shawn Mitchell Perkins dubbed “SP the Plug” brought his methods of theoretical graffiti and accuracy of simulation to ART-of-Motion using a combination of oil and acrylics on the 2018 Kia Stinger. He regenerated Muhammad Ali’s portrait on the vehicle to bring the famous axiom “float like a butterfly, sting like a bee” to life. Shawn also let young attendees paint on the Stinger throughout the duration of the exhibit. Blind Whino Southwest DC Arts Club recruited up-and-coming Gabriel D’Elia who is a promising, self-taught, and emerging artist with Argentinian and Italian roots. His modern, urban style is varied because he doesn’t plan out his designs. He simply paints what comes to mind as he composes. The works of Gabriel have a great sense of humor since he has mastered black-and-white artistry. 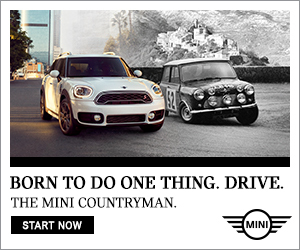 This remarkable aptitude was displayed on our smart fortwo electric vehicle which became a pure masterpiece. 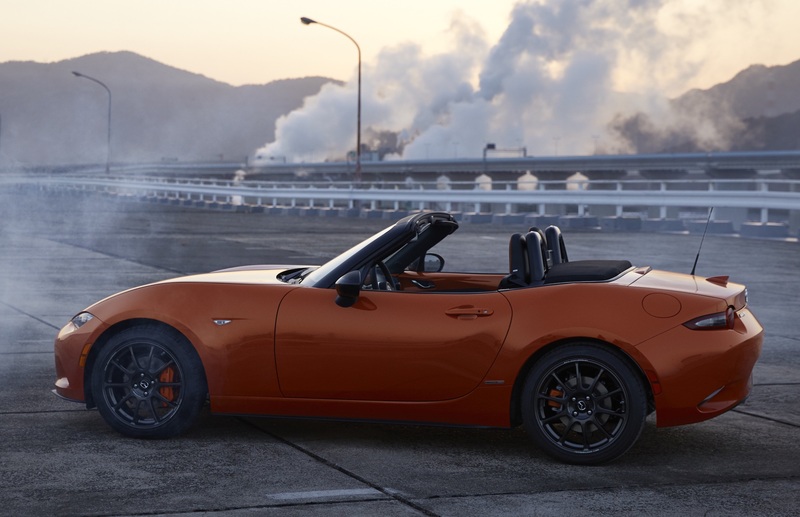 A specially wrapped Mazda MX-5 by Professor L. Collier Hyams and his students sat near the entrance of ART-of-Motion. Their team worked diligently to create a motif that proved to be a show stopper. Hyams and company traveled to the auto show from New Orleans to participate in ART-of-Motion where they exhibited student art car prints for display around the convention center. 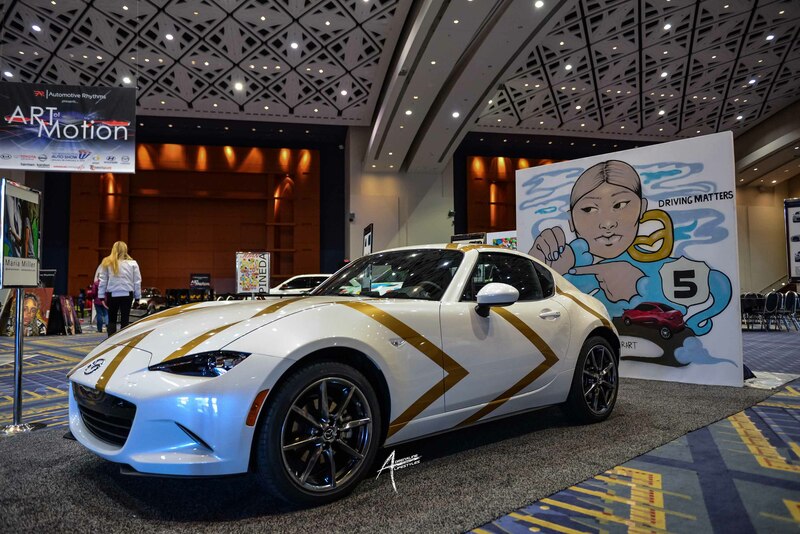 In addition, Maria Miller performed on a mural highlighting the dynamics of the MX-5. Maria derives a majority of her inspiration from issues surrounding race and feminism. 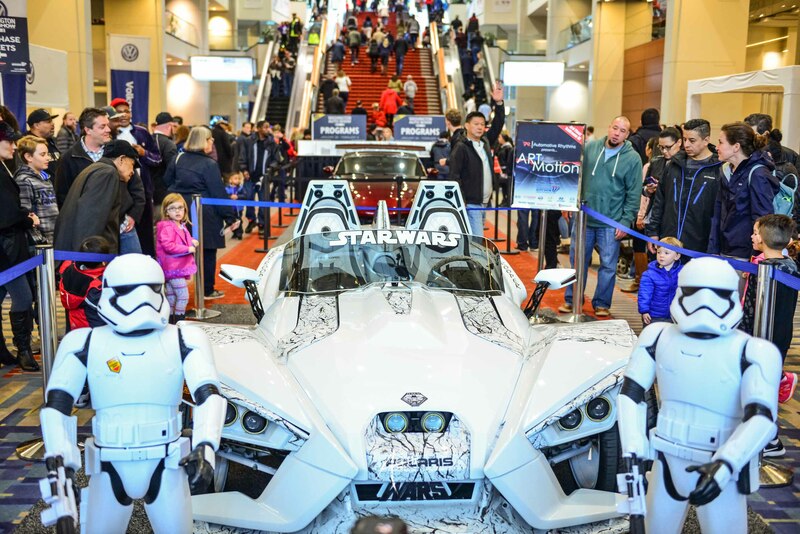 Nissan provided the one of a kind, multi-million dollar Maxima that is one of seven custom show cars they produced with Industrial Light & Magic and Lucas Films for Star Wars: The Last Jedi. 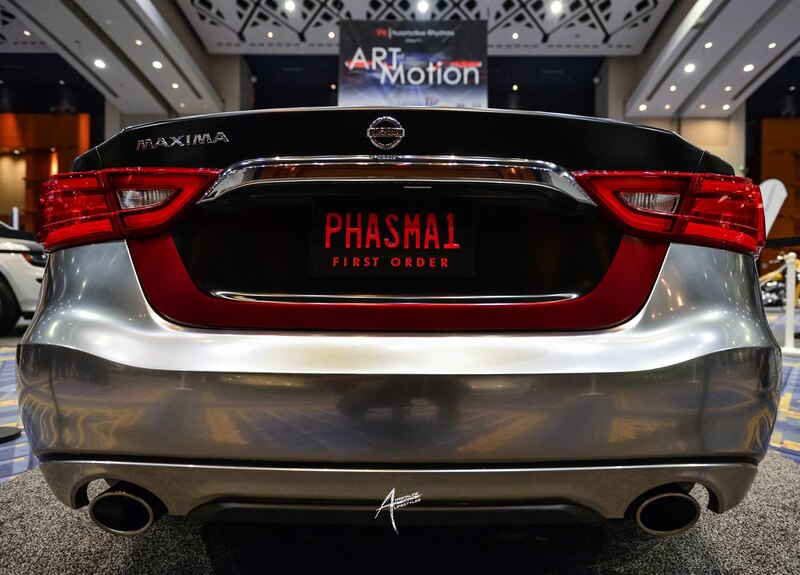 The Maxima pays homage to the villainous Captain Phasma and took hundreds of hours of handwork by Burbank’s Vehicle Effects Shop. Phasma’s Maxima is covered in a high-gloss silver armor while the front fascia is shaped in the form of the character’s mask. 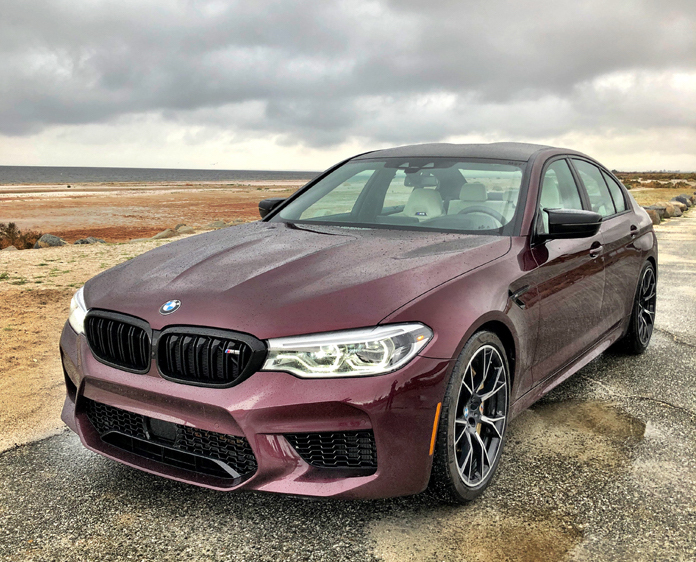 Both the front end and hood are aluminum and finished with a custom, red accent line that runs the length of the sedan. DJ P-Cutta sanctified the show with musical entertainment for that party vibe utilizing JBL Eon Pro speakers, hosted a kid dance contest, and kicked off his “in-the-cut” grooming station which hooked patrons up with haircuts. 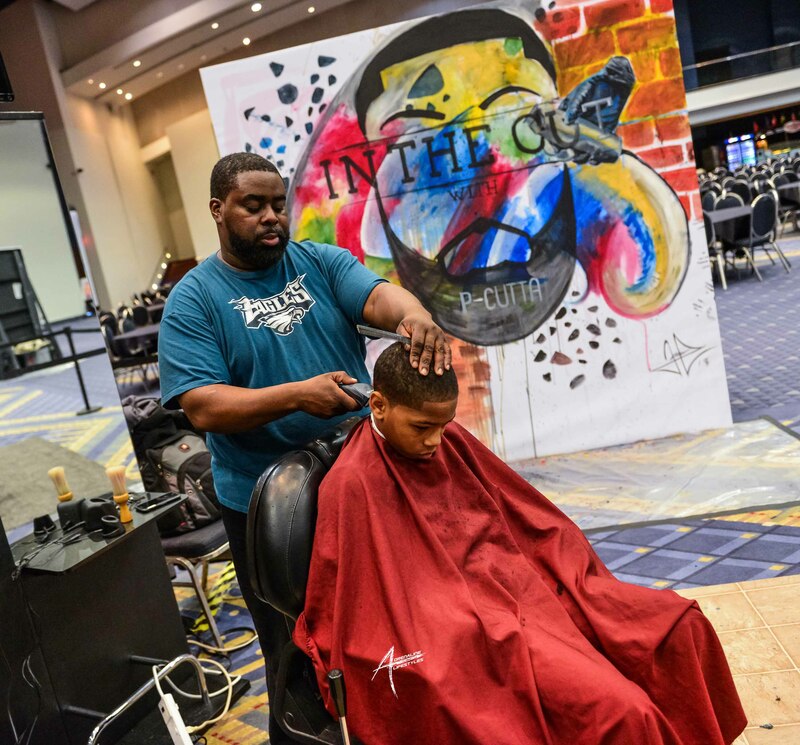 Simultaneously, Jamaal Newman aka “Jamaal Lamaaj” lent his famed realism style for creative works by imagining his artistic talents on the grooming station’s mural wall. 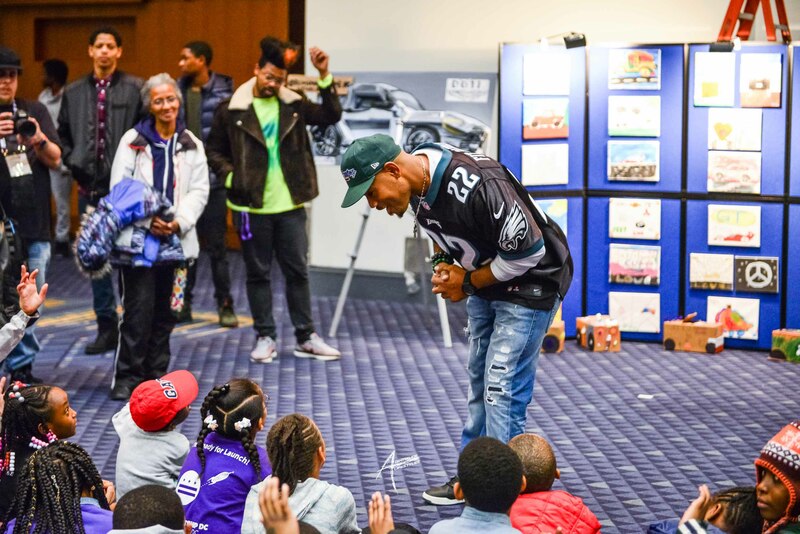 The P.A.I.N.T Institute and their workshops — educating young, creative minds — was a great addition to ART-of-Motion. They hosted over 40 kids to participant in various STEM topics and alternative careers in the arts. Kimatni even educated them on healthy eating so they could stay energized for their various projects and activities. 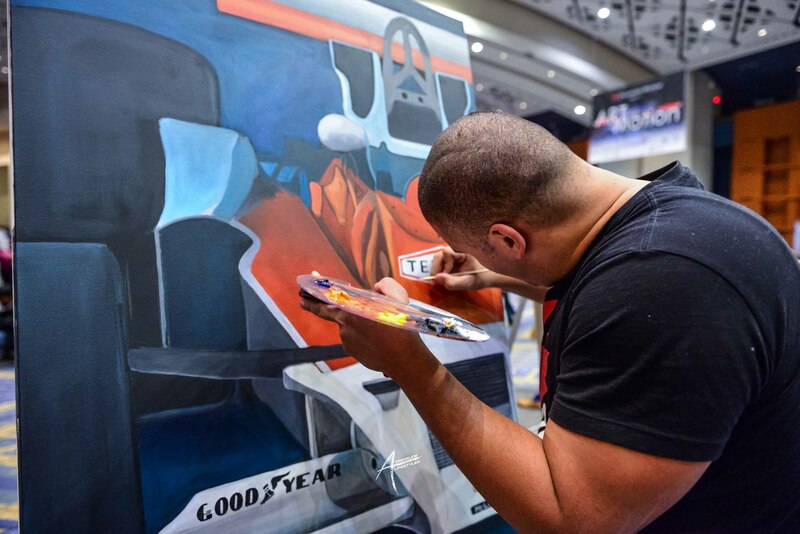 Joseph Ramos Cruz came with focus by painting automotive related canvases throughout the show while interacting with curious connoisseurs. Joseph is a rising star from Puerto Rico and currently serves in the U.S. military. He specializes in acrylics and black-and-white drawings. He attended a specialized art school in Puerto Rico before earning a Business Administration degree at the University of Puerto Rico. 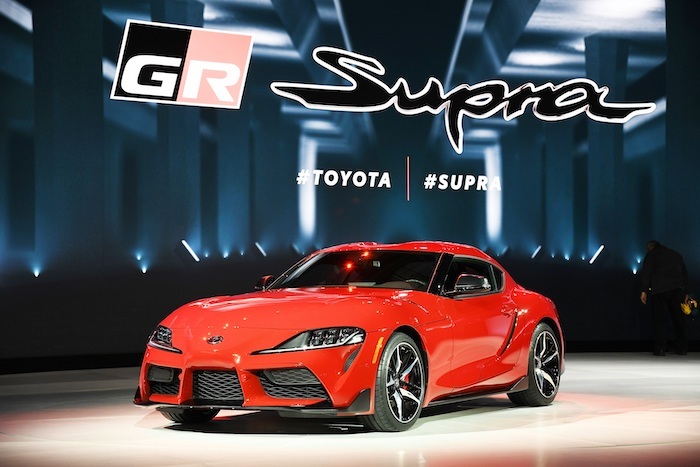 Additional attention grabbers that captivated included customs such as the 1937 Ford Roadster, a high-stepping, highly modified Jeep Wrangler Rubicon, an Audi R8, a bevy of Nissan 350Zs, a Dodge Durango SRT8 owned by the NFL’s Kyle Arrington, and a group of 3-wheel Polaris Slingshots. Currently the latest sensations on the streets, our featured Star Wars, King Cobra, and Joker themed Slingshots were brilliant and have been posted all over social media. But we didn’t stop there! 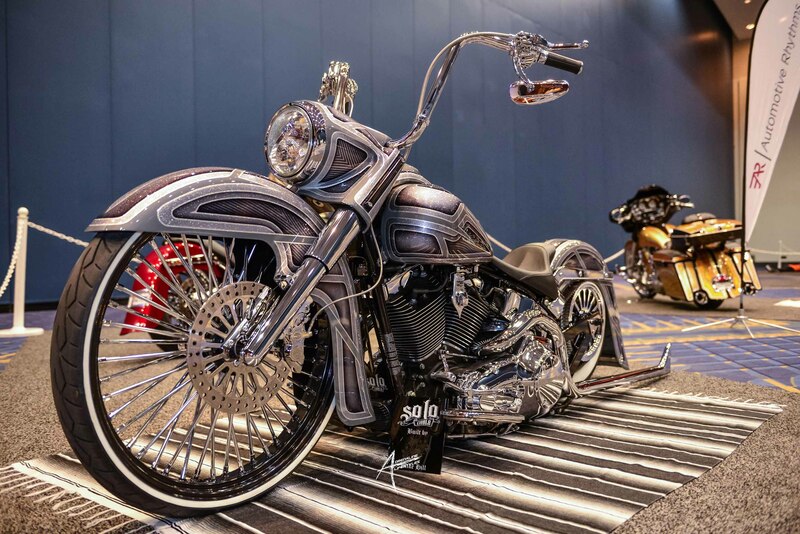 Our 2-wheel fans were treated with the low-rider influenced Harley-Davidson Soft Tail “Cholo” intricately painted by Xecution Style Kustom Paint and built by locally owned custom shop Legacy Baggers. Gerald’s Custom Detailing introduced their Soft Tail aka “Red Bone” while the Harley Wood Stars MC flexed with their custom Street Glide converted Road King “Rayne” with the wet look by 33 Kustom Kolor along with an Aztec inspired custom Street Glide. Contrasting all of this candy coated two-wheel art was the thunderous and sinister custom flat and gloss blacked-out Harley-Davidson Street Glide from Bagger Boyz Motorcycle Design Shop. 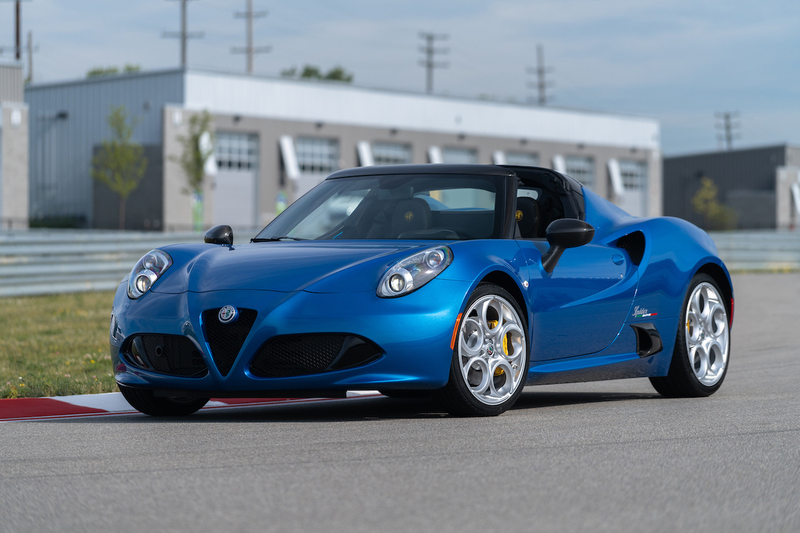 ART-of-Motion also invited Chris Turner, an automotive care specialist, who gave edifying tutorials to automotive enthusiasts in the area of appearance enhancement and maintenance of their vehicles. Chris is 1 of 130 installers worldwide that are qualified to install CQuartz Finest paint protection. 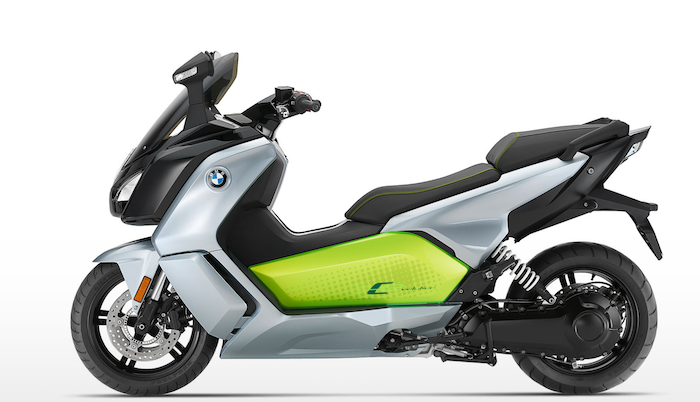 He was also the automotive care specialist for a few of the sporty vehicles that participated in ART-of-Motion. Additional appreciation goes to APAC Auto, Throttle Life, Adrenalin Lifestyles, Street Dreamz, Bagger Boyz, DMV SS Riders, and DMV Motoring for their continued support. Lastly we want to thank JBL and harman / kardon for keeping the painters laced with the latest Bluetooth over-the-ear and in-ear headphones. 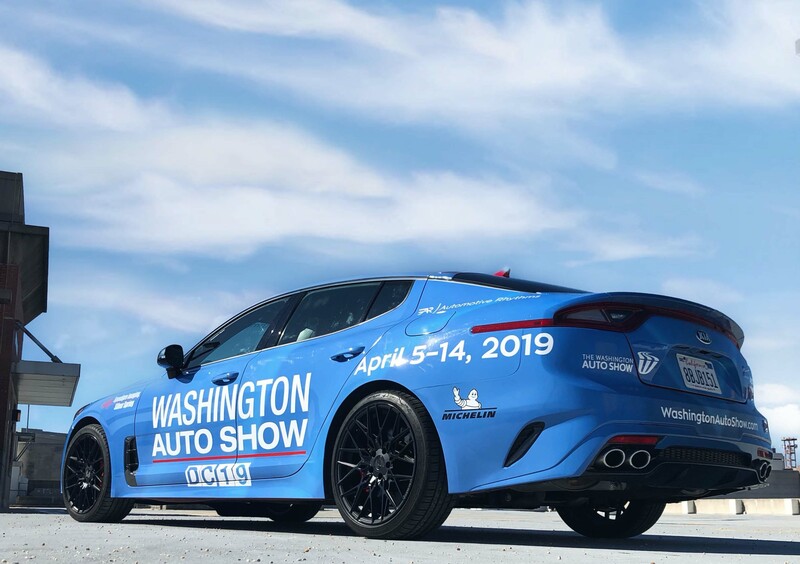 As exciting as this year’s installment was team AR is already anticipating the 4th Annual ART-of-Motion Exhibit at the Washington Auto Show that will take place in the spring of 2019. Thank you John O’Donnell for the opportunity! Please enjoy our photo gallery.